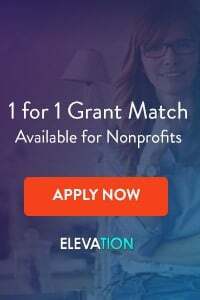 You’re ready to sit down and produce a newsletter for your non-profit – either a snail mail newsletter or an e-mail newsletter. You want it to be a great newsletter, but you don’t want it to take forever to put out a quality piece. Don’t worry – it can be done! What are you planning to include in this issue? Consider using a team at your organization (including staff and/or volunteers) to help you create your content. You can have different people write articles, take pictures, do research, etc. Assign each item from your outline to one of your team members and set firm deadlines for when the work is due. Even if you are doing it all yourself, still set a firm deadline, and stick to it! Have everyone turn in their work. Then, hold a meeting to discuss the items that people turned in – what did they find that was interesting? Did their work help them think of any articles that should be included in future issues? Do they need help with some phrasing or anything in their items? Have someone edit each of the items that were turned in for spelling, grammar and clarity. If you are doing all the work yourself, have someone else take a look and edit your work. Once the items are all edited, it is time to lay out the actual newsletter. Remember to make your newsletter look easy to read: lots of white space, headlines, pull quotes, bolded words, pictures, etc. If you are using a mail house, you should do the basic layout (where you want things) and they should do the actual nitty-gritty of the layout. Have several people at your organization take a look to make sure your newsletter is readable and appealing. ALWAYS do a test… either send out a test e-mail of your e-newsletter, or ask the mail house to send you a PDF proof of the newsletter that you can print out and see in color. Check one last time to make sure everything looks good. For e-newsletters, look on your computer AND on some mobile devices. Make your final edits and have someone do TOTAL QUALITY MANAGEMENT (TQM) – this means making one final detailed pass for spelling errors, capitalization, making sure the newsletter matches the look and feel of your organization, etc. Then, make any necessary changes. STEP #7 – Send the Newsletter! 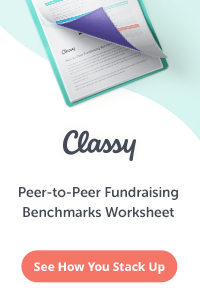 Finally, send the newsletter (hit send or tell the mail house to send) – if doing paper newsletters, have the mail house print up some extra ones that you can use for visitors to your office, events, etc. These 7 steps may seem daunting, but once you get the hang of it, they become second nature and make the process much easier to coordinate. 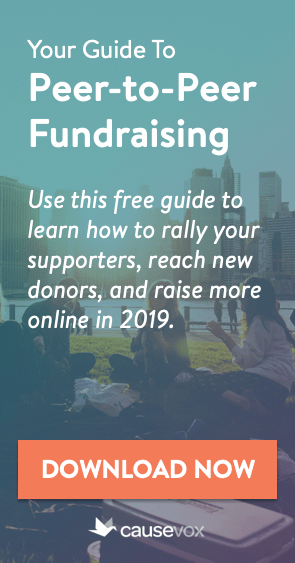 Do Your Donors Want Your Fundraising to be More FUN?